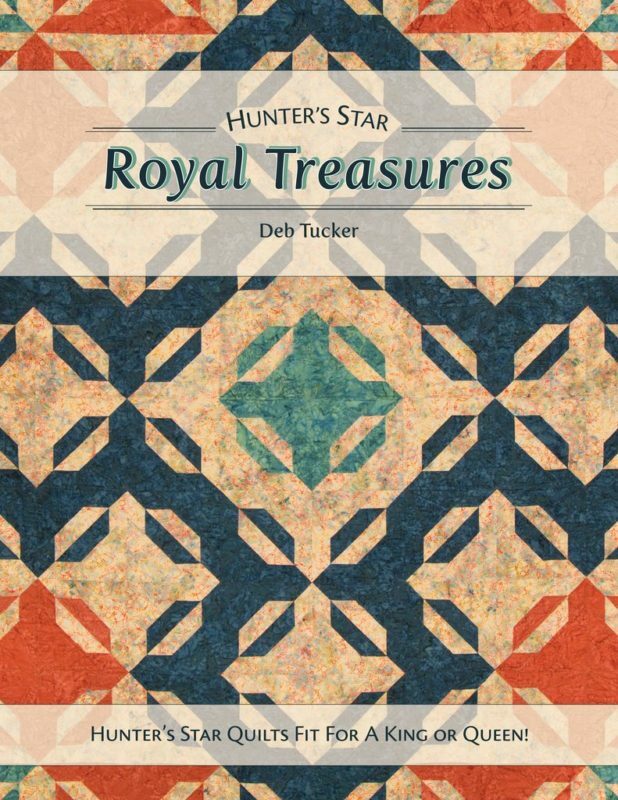 A Royal Treasure Trove of Hunter’s Star Designs! 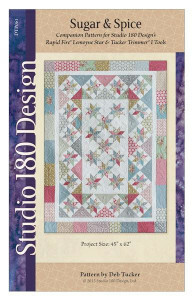 Another exciting book filled with more than forty projects for fitting either a king size or queen size bed. 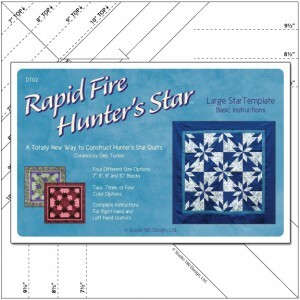 Each unique design was created with the Rapid Fire Hunter’s Star – Large Star tool and streamlined construction techniques. 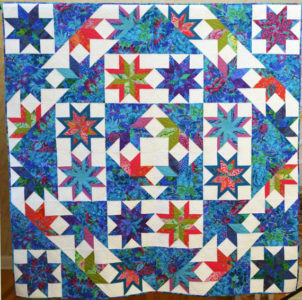 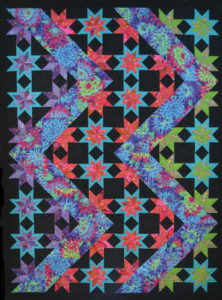 All projects are constructed using the same 9” block size and several simple fabric formulas.